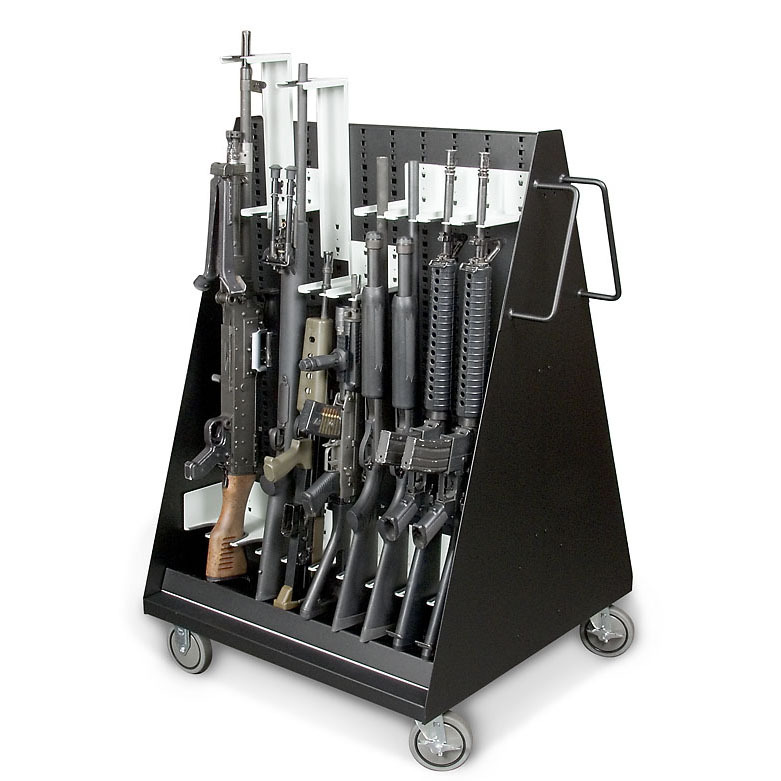 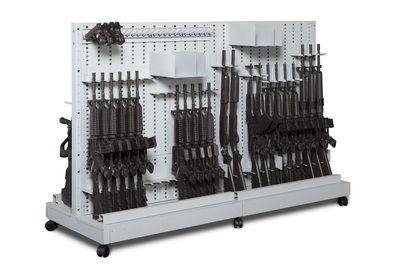 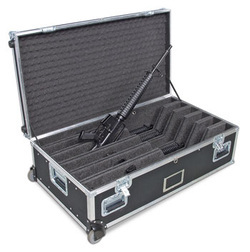 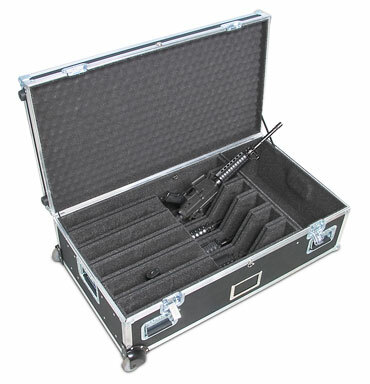 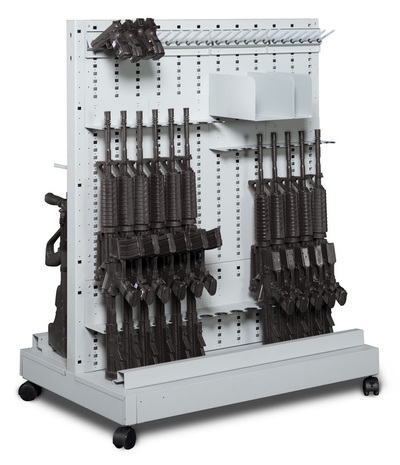 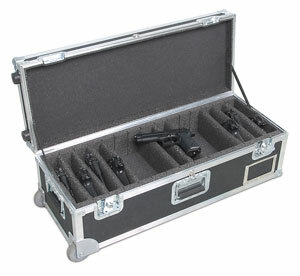 Our new Mobile Weapon Cart has a capacity of up to 20 Weapons. 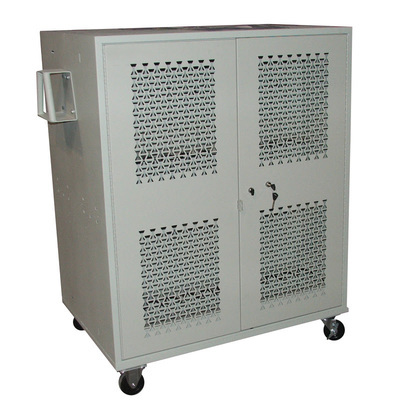 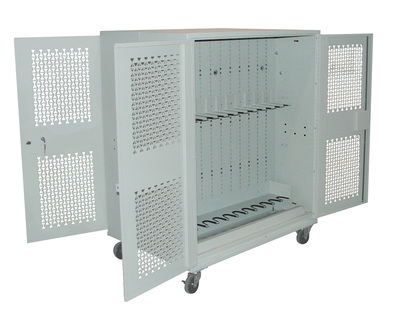 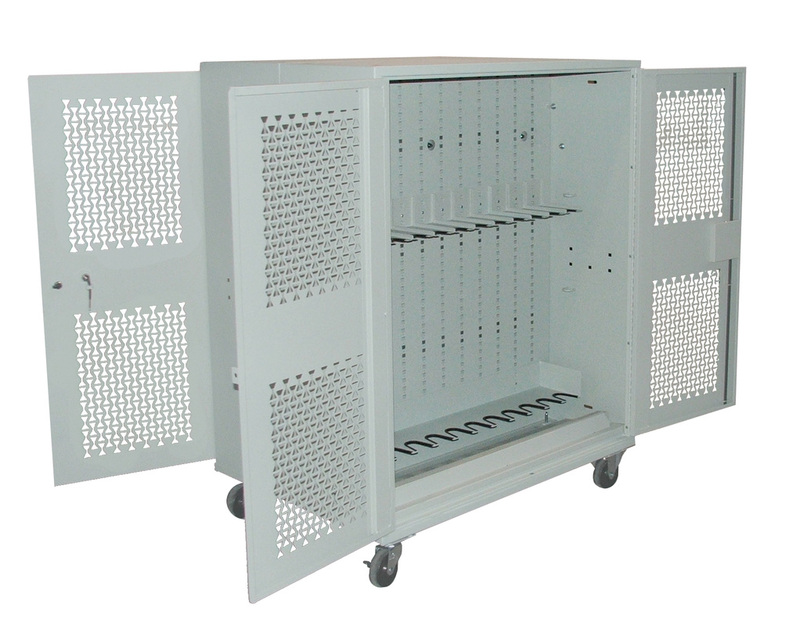 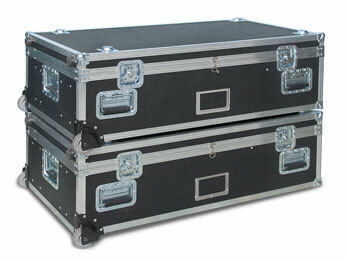 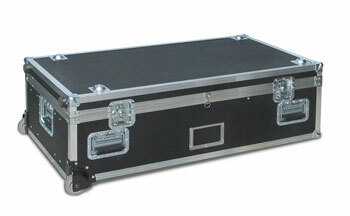 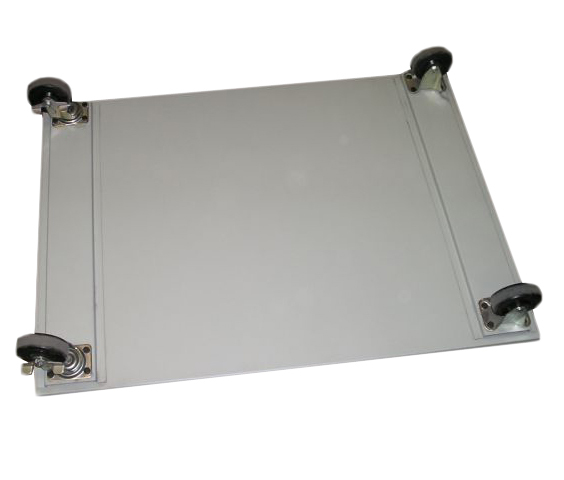 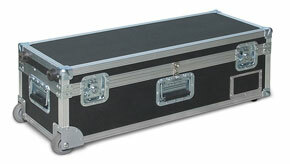 Complete with 4 heavy-duty rugged casters, steering handles & universal back panels on each side. 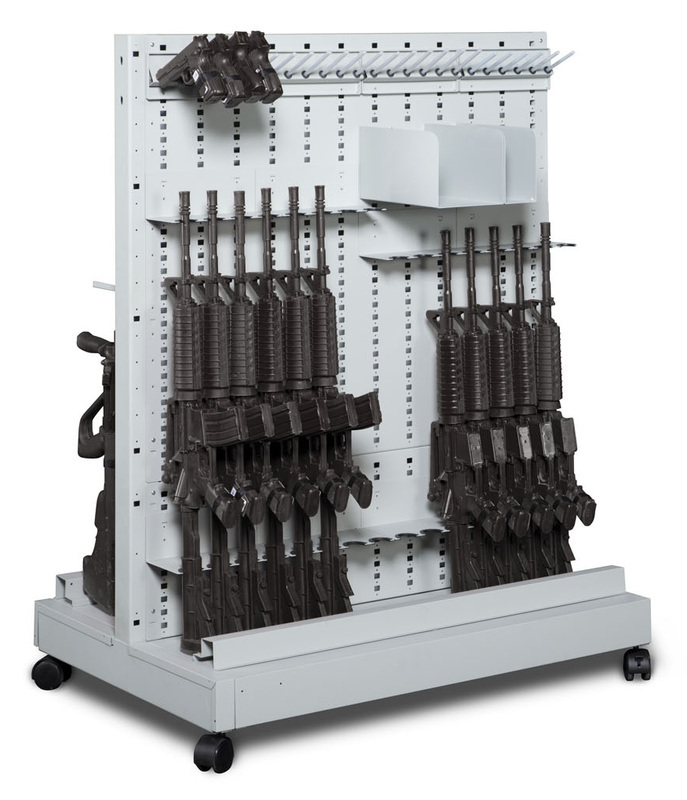 Customize your cart with stock saddles, barrel saddles or handgun pacs and change the configuration any time you like…. 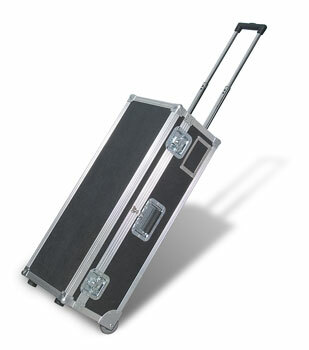 in minutes.